As one of the world's most sought-after models, OMEGA ambassador and face of Trésor Kaia Gerber is often clothed in high-end fashion. However in her personal life, the young, laid-back Californian is more likely to be seen in street-style than haut couture. 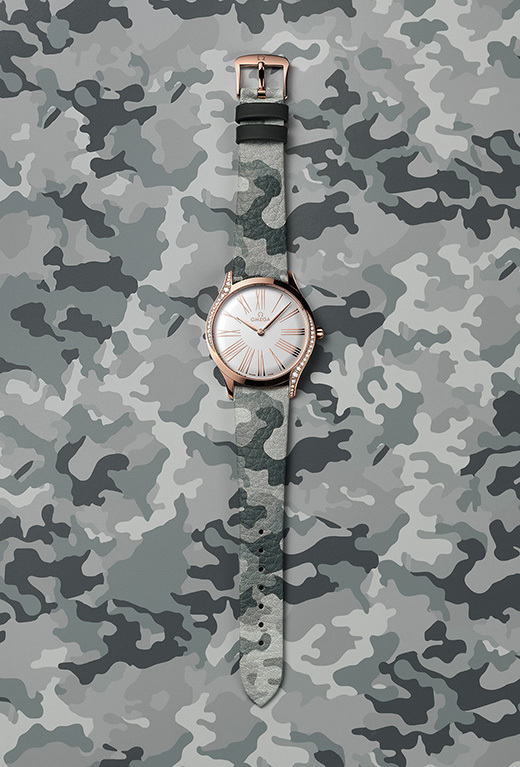 So it was no surprise that when asked to choose a design for the new Trésor straps, Kaia chose to keep it casual. 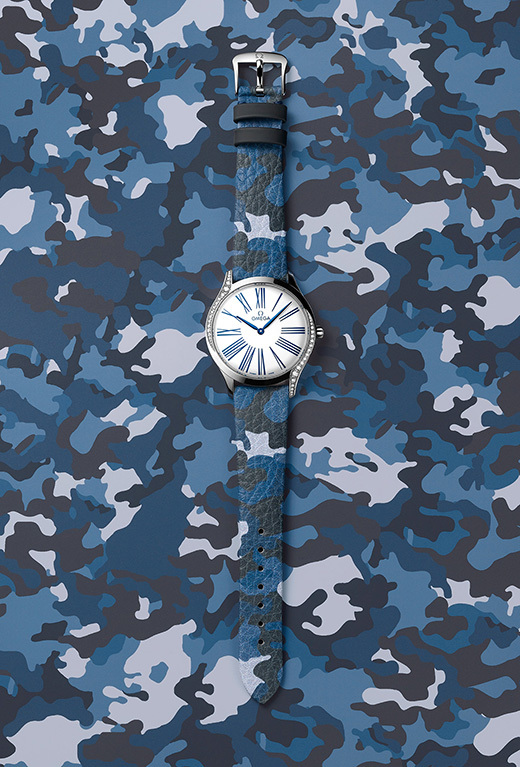 The new Kaia-endorsed watch straps with stainless steel buckles and fitted keepers are available in two camo patterns: blue and beige. 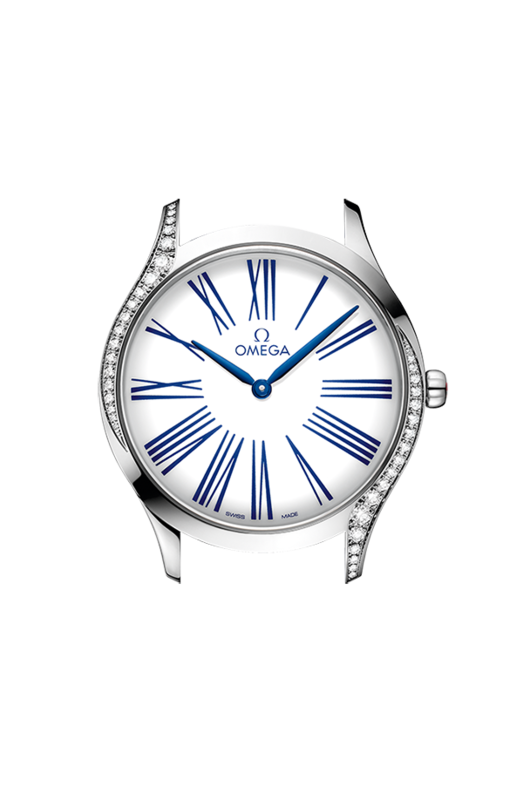 They also come in two different widths to match the 39mm and 36 mm case sizes in the 2018 Trésor collection. 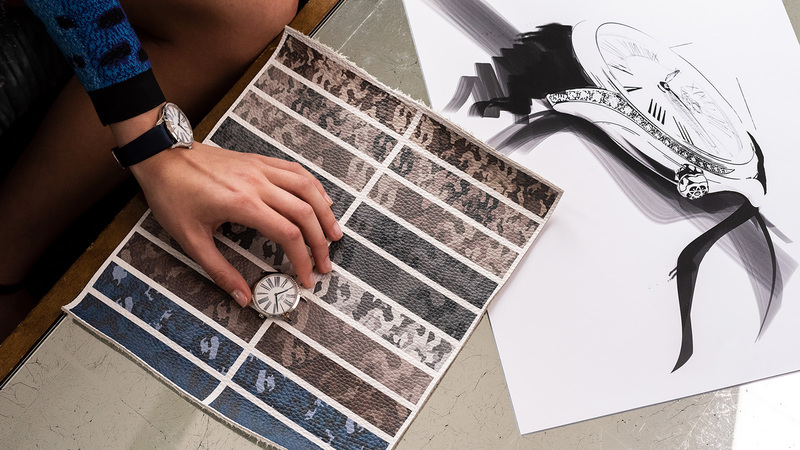 By contributing to the design of the new Camo watchstraps Kaia Gerber followed in the footsteps of her mother Cindy Crawford, who worked alongside OMEGA's designers to create a new edition of the OMEGA Constellation in 1995.